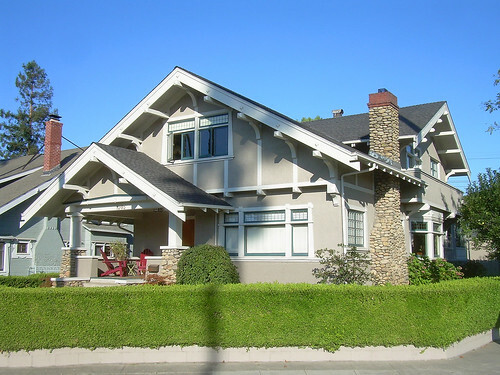 There are many types of home exteriors that can be used, each of which can be used in your home. 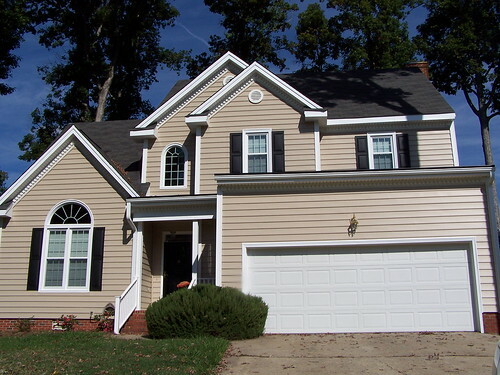 Find the siding that best suits not only the look of your home, but the area it is situated in. By finding the right material for your home, you can ensure the style you love while withstanding anything the elements can throw your way. Up until about the 1980s, brick siding was one of the most popular choices. It is durable, has little maintenance, and a timeless look that many homeowners look for. There are a variety of colors that brick houses can come in as well as textures and sizes. 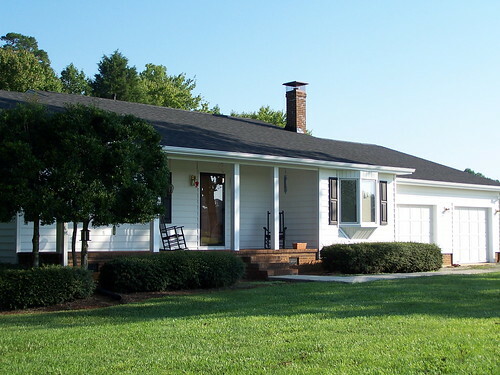 In most situations, the brick is not the actual structure of the home, but rather the outside finish against the wood. If not properly applied, water can slip through the bricks, damaging the wood. 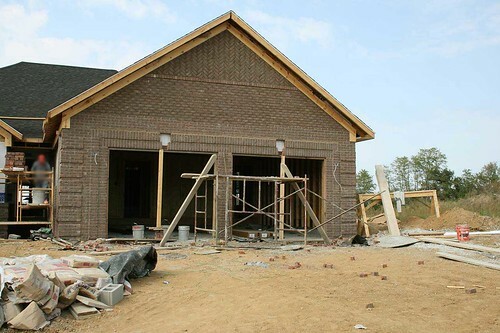 The biggest disadvantage with a brick home is the high cost of material and installation, making this a less popular choice as other options come along. Stone siding is one of the most durable types of siding. Some of the most popular of these choices include granite, slate, and limestone. These are weather resistant. Even more so than brick, stone siding is highly expensive. In addition to this, the cost of installation is high, requiring the help of a professional. Stucco is fairly cheap for what it is able to do. There are a number of different ways to complete the formula, resulting in different types and colors. The use of stucco as a siding, although only becoming extremely popular in the last decade or so, has been around for hundreds of years. This type of material will develop holes if not taken care of properly, and needs more maintenance than other types. This is one of the oldest forms of home material. It is done by creating two angled pieces with a board, varying in thickness. 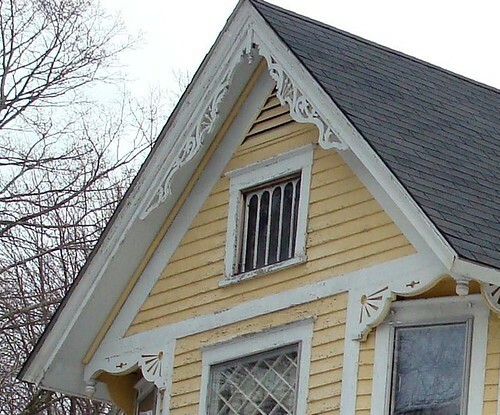 This material is installed horizontally with the upper piece overlapping the lower piece along the surface.Painting and caulking are required as regular maintenance to prevent weather damage for this type of siding. This type of material is subjected to wood rot in some situations, which should be taken into account. Since it was first established in the 1960s, vinyl siding has become one of the most popular options. This is due to the low cost, variety, and easy maintenance. There are hundreds of choices when it comes to color, direction, panels, and more. The only point of maintenance that is needed will be a routine wash on occasion. This is important especially considering it is the cheapest of all materials available. This is the type of material the James Hardie siding is made from. It comes in different colors, some giving the appearance of natural wood at a much lower price and maintenance requirement. It is more durable than wood, nonflammable, water-resistant, and able to last 50 years or longer, much longer than other similar material. It’s price is slightly higher than vinyl, but less expensive than the other siding choices, and will last longer. There are many different types of material to choose for the exterior of your home. Whether you are building a new home, or upgrading an existing home, take into account all your options. These factors all matter, as well as what is aesthetically pleasing to you.